The Blu-Ray disc is presenting you the legendary surround live concert’s musical and audiophile experience in it’s full glory or more! Szilard Banai, Tamas Barabas, Attila Égerházi, Ferenc , Kovács Zoltán with Gulli Briem and John Nugent. This concert film was recorded in Budapest, at the Pecsa Music Hall. It was one of the live surround shows of the Down And Up album tour. The album and the tour, especially the live 5.1 audio experience meant a milestone in the band’s history. At the show even the lights turned blue. This show is a really unbeatable performance in the jazz / world scene. To enjoy the blue show, put your Blu-Ray disc into your player, sit back, relax, and turn the volume up. The DTS-HD 5.1 audio (24bit/96khz) recreates the original experience of this concert in your home. 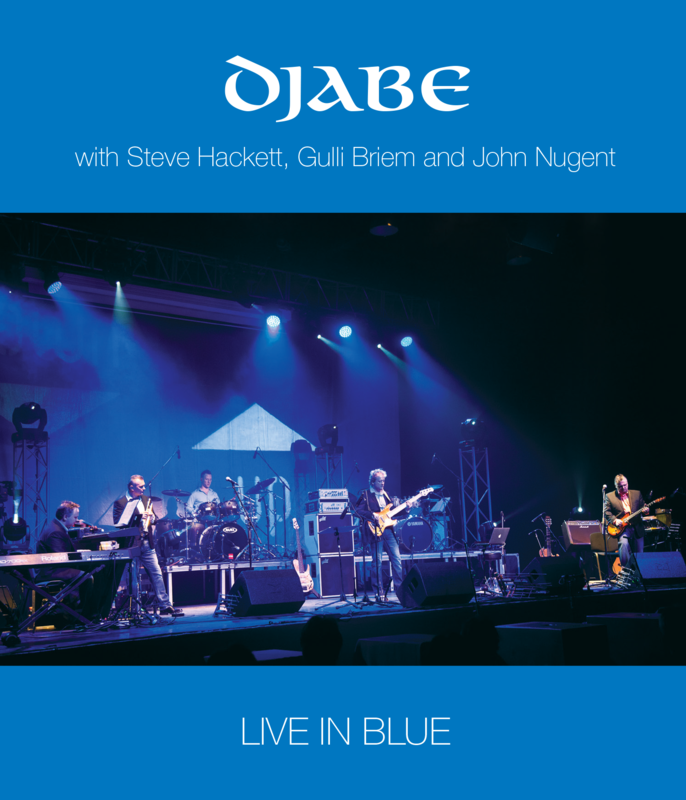 Recorded in Budapest at the IBS, 30th November 2012, with Steve Hackett, and Gulli Briem.